JENKS—After a morning that seemed normal or like any other, on Dec. 29, 2017, Jenks, First Youth Pastor Drew Wright’s life changed forever. His wife, Shannon, was eight months pregnant with their son, Asa. She went to spend time with her mom and unexpectedly became unconscious. The day took a turn for the worse. 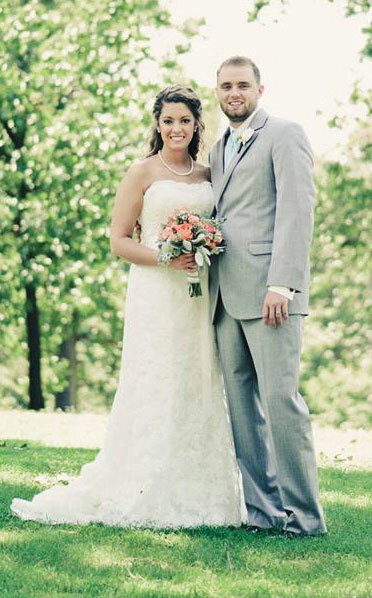 Drew and his wife, Shannon, on their wedding day in 2013. Shannon was rushed to the hospital where doctors delivered Asa by an emergency caesarean section procedure. As Drew was rushed upstairs to the Neonatal Intensive Care Unit (NICU) to be with Asa, he was told he needed to go back downstairs to be with his wife. “Walking back down with the nurse was probably one of the hardest, most pain-filled times I’ve ever walked through in my life,” Wright said. Shannon had died. Wright spent the next five days in the NICU with his son, Asa. The outcome for Asa wasn’t good, considering the trauma he had experienced due to lack of oxygen, among other things. On Jan. 3, Asa joined his mom. “We got to spend five days with him, but his eternal purpose was to be with his mom. “After walking down that road, my prayer has been that ‘God, if I have to walk this road, it’s that nobody else ever has to walk down this road,’ and go through what I’m doing right now, living the story I’m living,” said Wright. At this difficult time in his life, Wright explained that while God has not provided him with a reason or a “why this had to happen,” He has been there every step of the way. Wright explained how, through this process, the Holy Spirit has used him in ways that he says he didn’t ask for and surely would not have planned on his own. 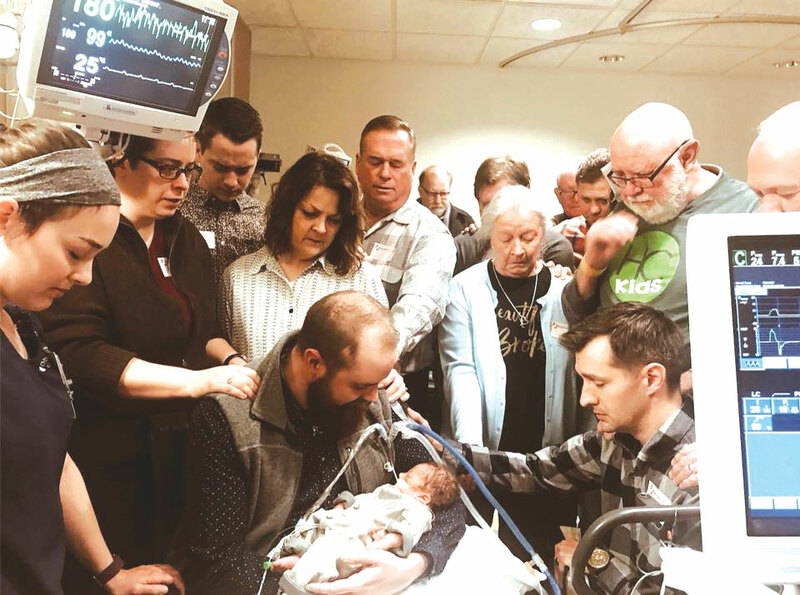 Wright, center, holds Asa as family, staff from Jenks, First and friends surround them in prayer during Asa’s stay in the Neonatal Intensive Care Unit. As the story of Shannon and Asa spread across the internet, believers and non-believers across the country and world reached out to Wright in support. “The impact of this has been something that I’ve never wanted, because more than anything I want my family, but God has an eternal purpose in all of this. He’s doing something bigger than my life would have orchestrated or done on its own. 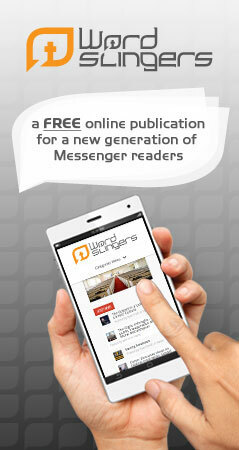 His thoughts are above our thoughts, His ways are above our ways,” Wright said. Through the loss of his wife and son, Wright mentioned how important the reaction of his church family at Jenks, First has been. “All of these things they preach in every ministry in our church, as someone on staff you think ‘They’re making a difference,’ and with me walking through this, I’ve watched, and I’ve felt them make a difference,” Wright said.